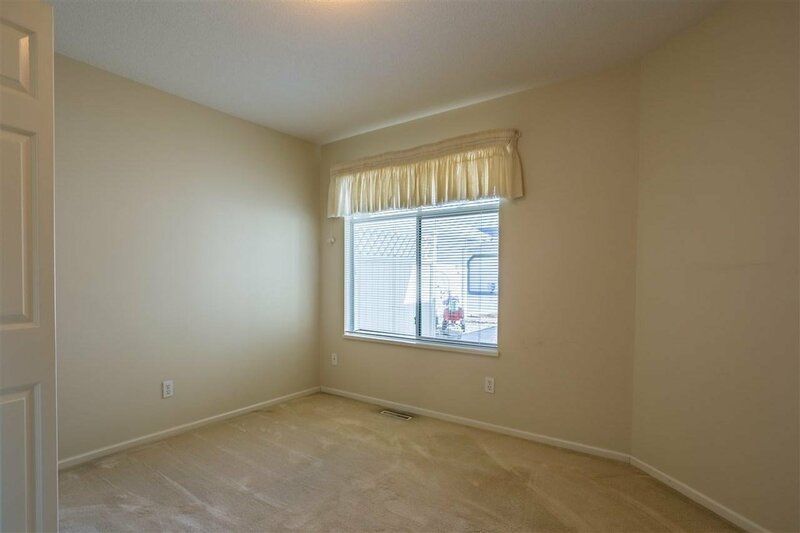 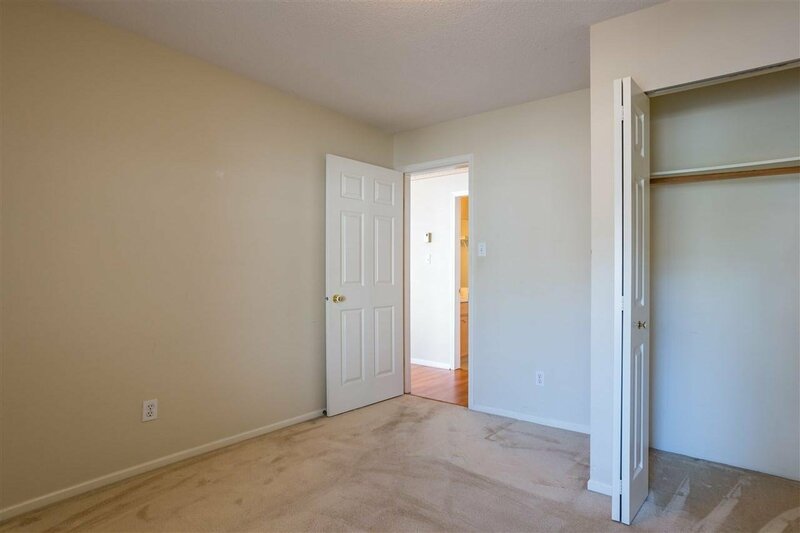 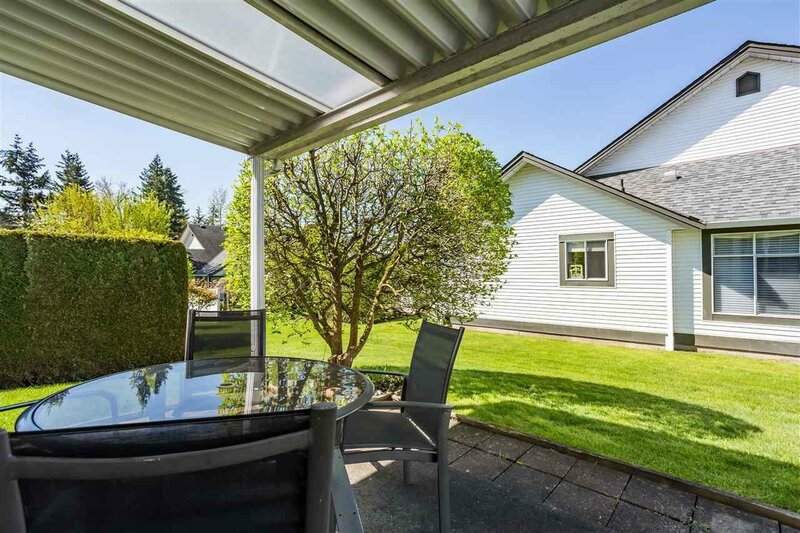 You'll love this beautiful, bright 2 bedroom, 2 bathroom rancher corner home in the sought-after, well-maintained gated Huntsfield Green complex in Langley. 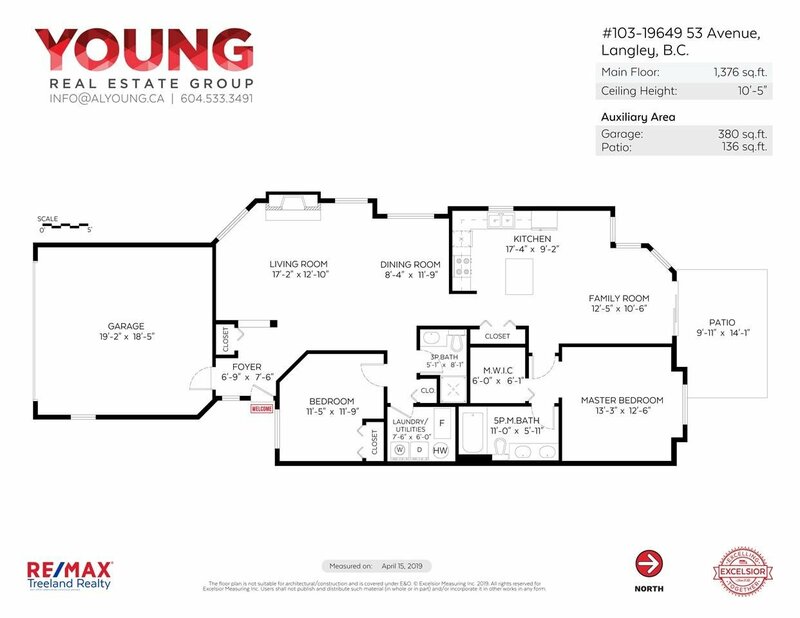 Your open concept home features vaulted ceilings, gas fireplace, central vacuum, master bedroom with ensuite and spacious walk-in closet, kitchen with breakfast bar and lots of cupboard and counter space. 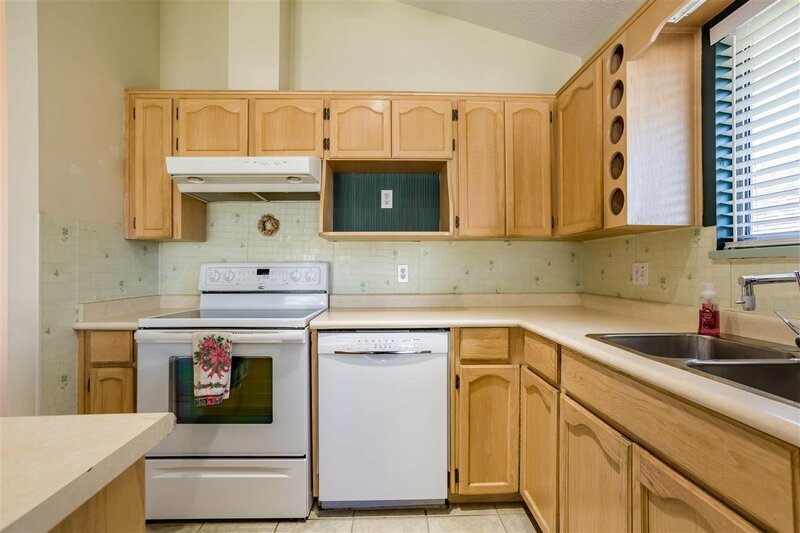 Upgrades include kitchen appliances, flooring, and new hot water tank. 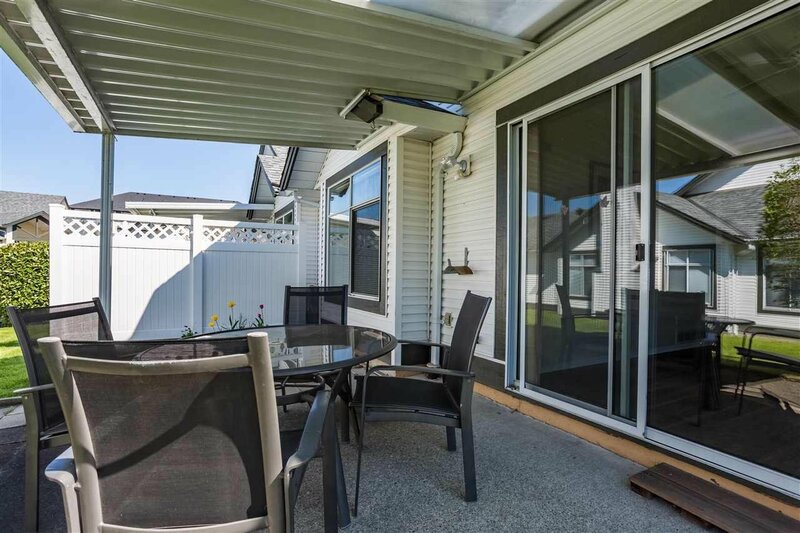 Enjoy BBQs on your covered patio and a big double garage. 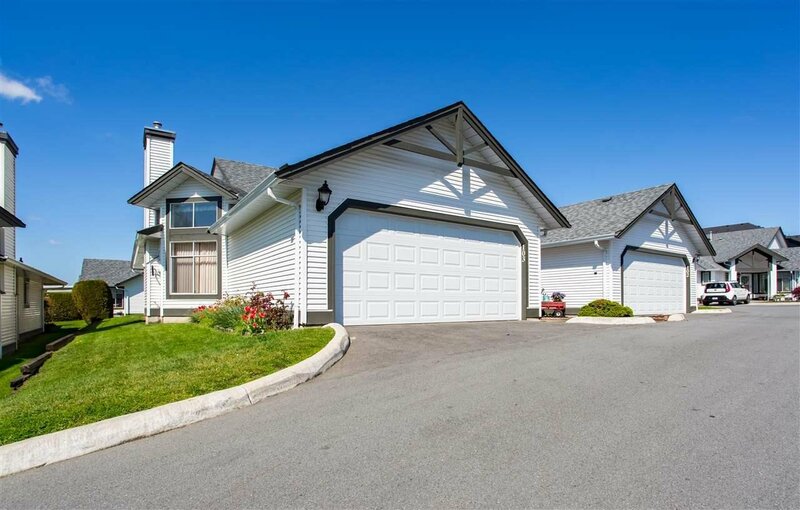 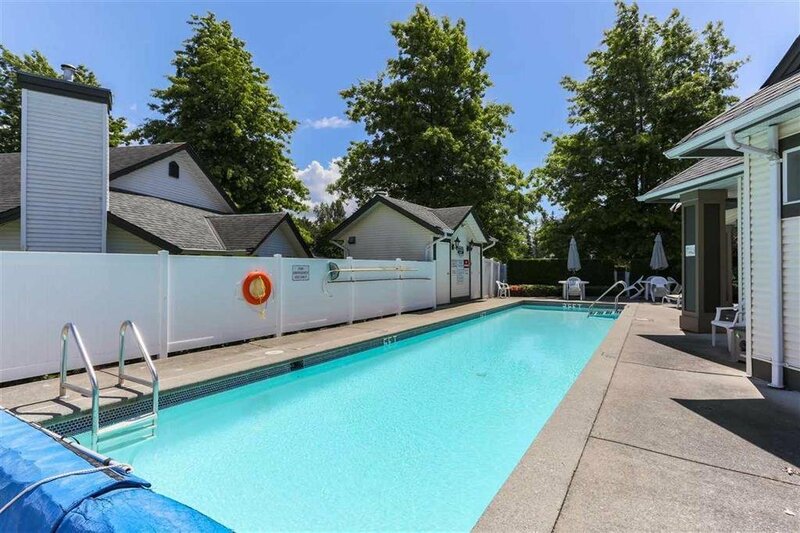 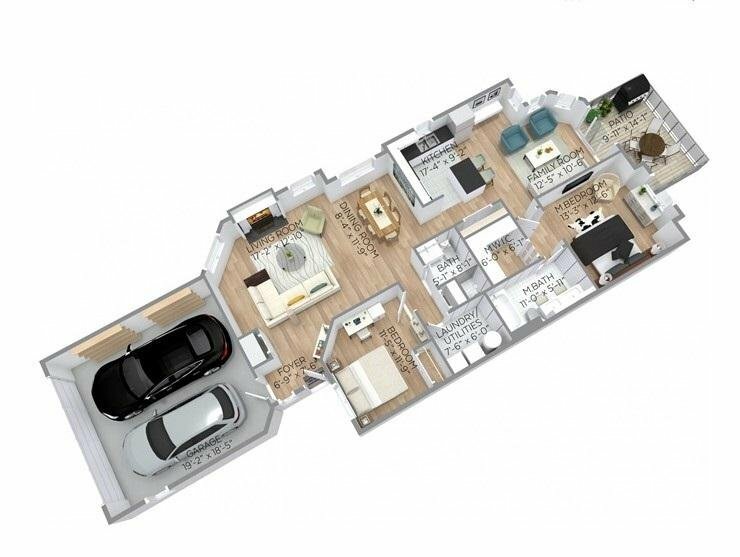 This 55+ adult oriented community features a great clubhouse, exercise centre, billiards room, outdoor pool and hot tub. 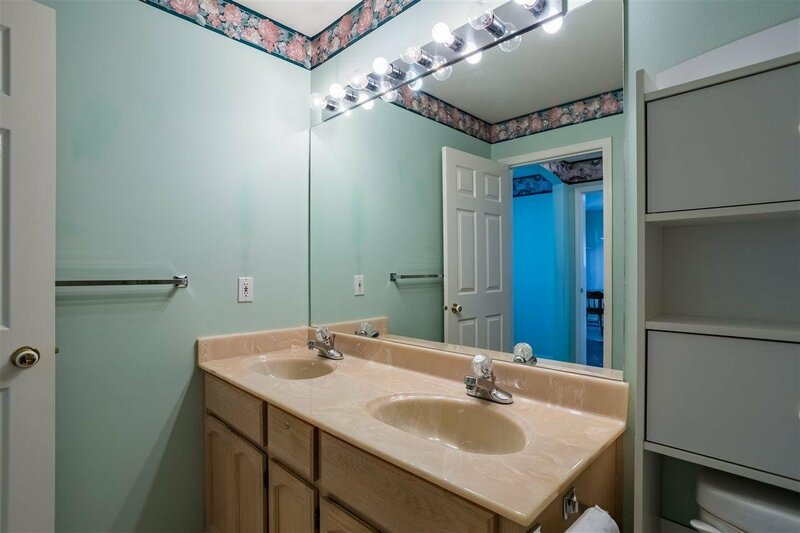 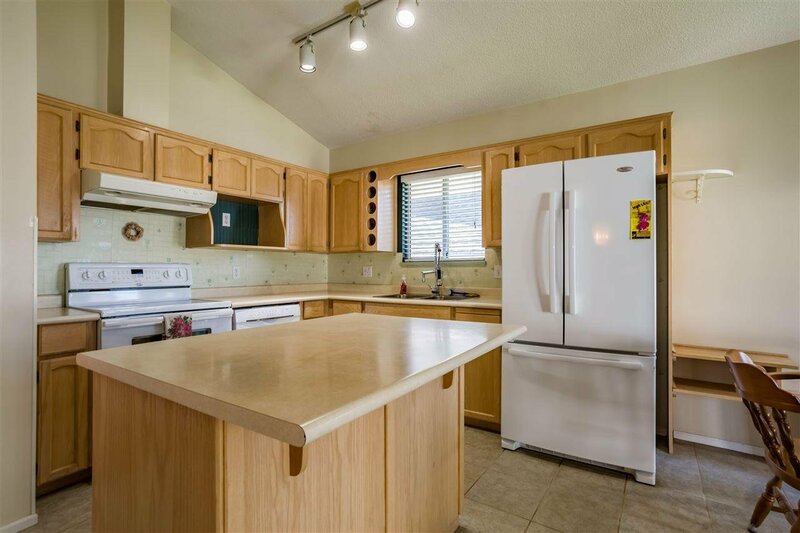 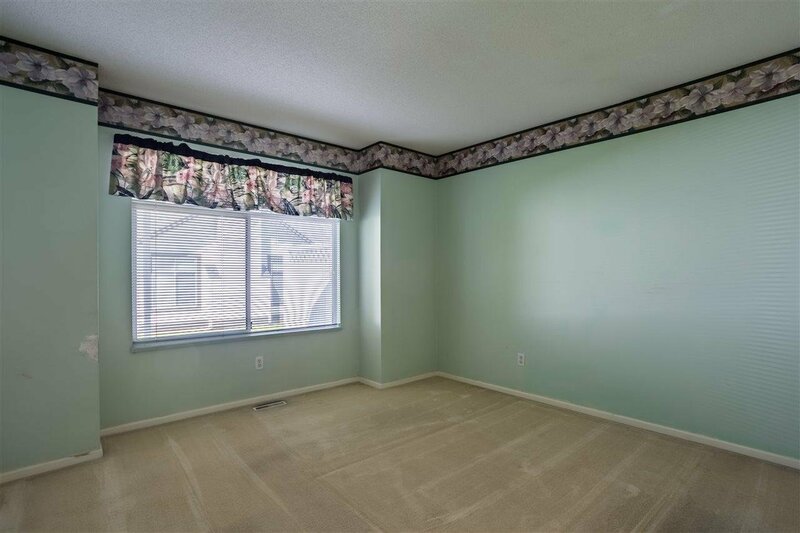 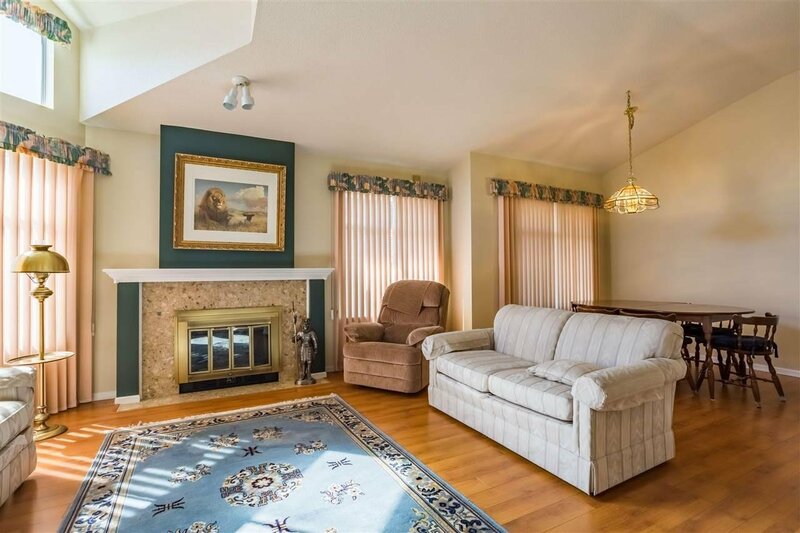 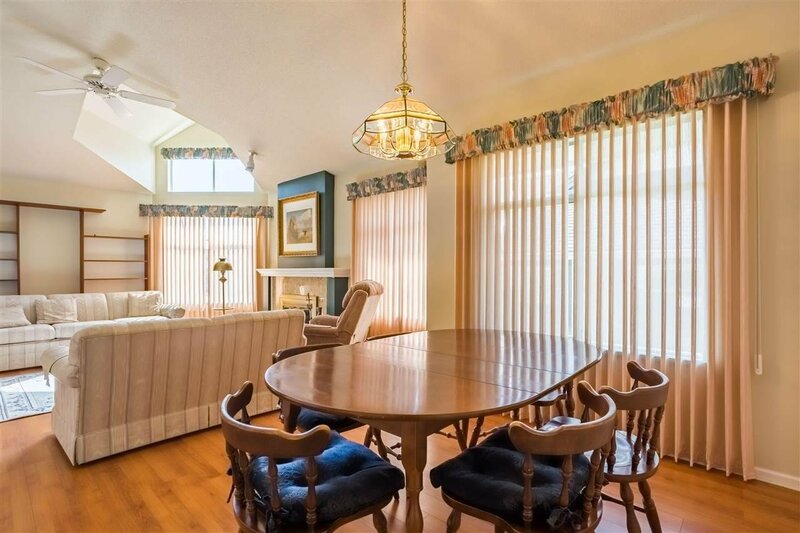 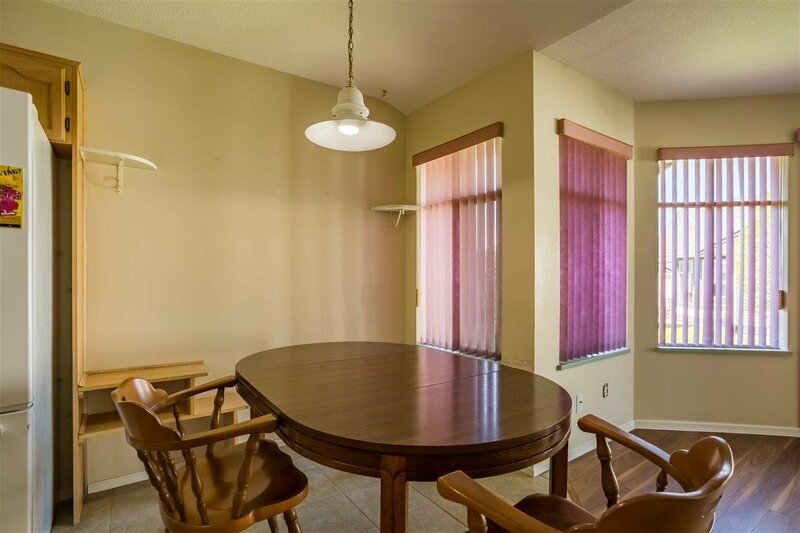 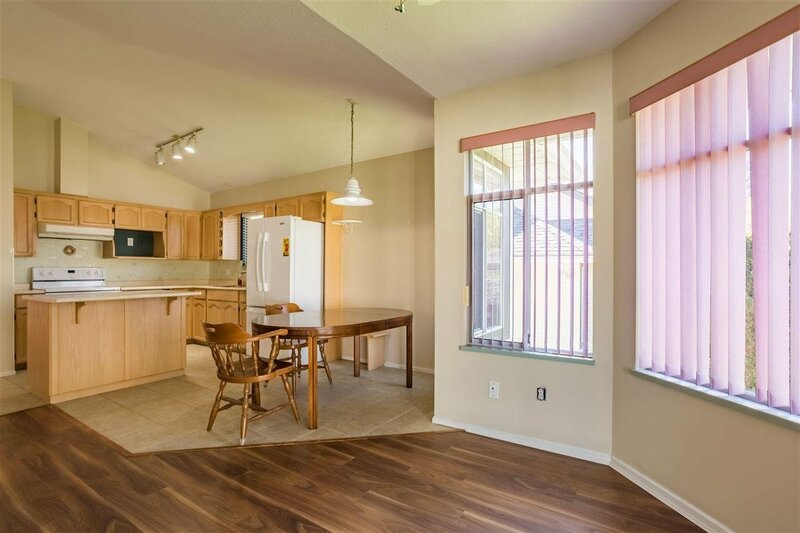 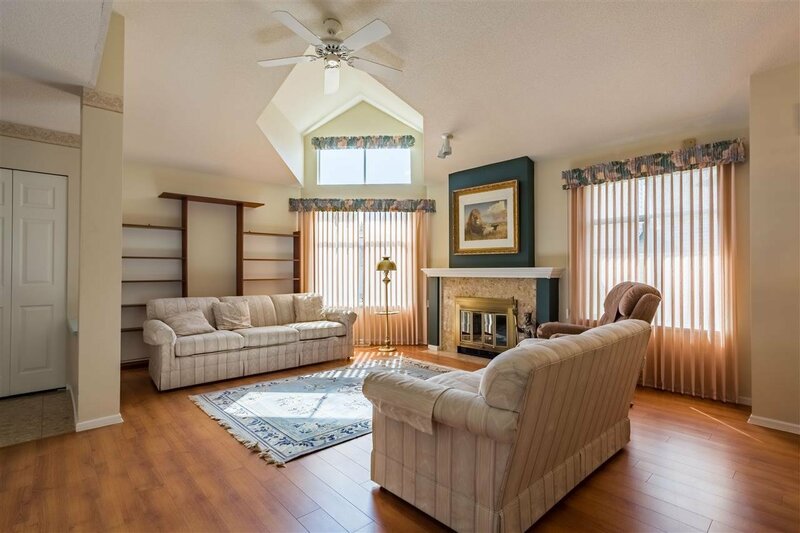 Fantastic and quiet location that's centrally located to shopping, parks and walking trails. 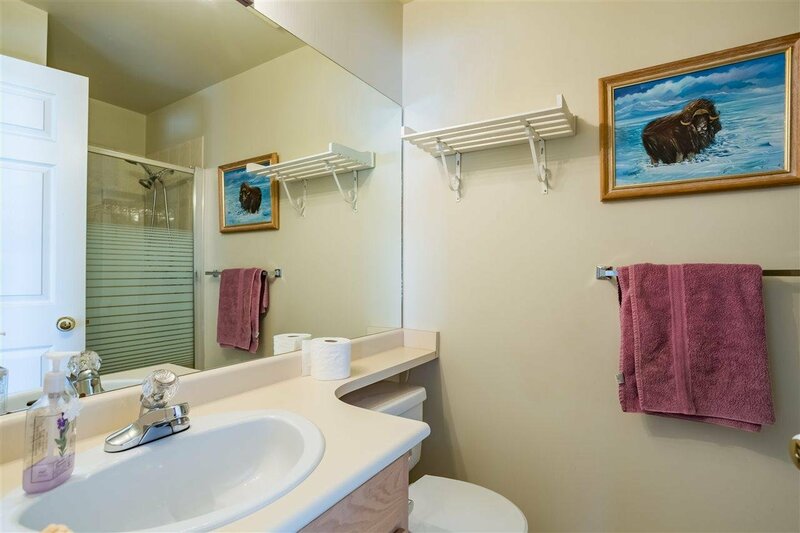 1 small pet ok. Don't miss this hidden gem!